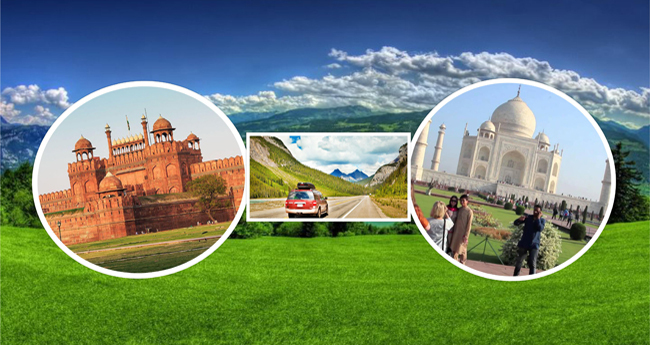 India Tour Packages by Duration offers opportunity to travelers to select first time India tour as per the time in hand. 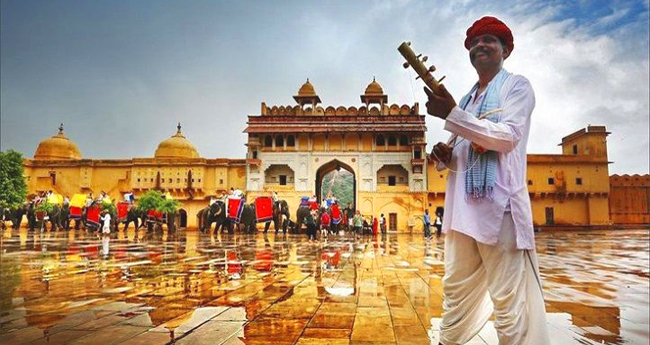 Every tour unfolds incredibly rich, colorful & diverse heritage of India. Incredible India - the eternal snows of the Himalayas to the peninsula in the far south, the desert of the west, wet delta of the east, the arid central plateau to the lush foothills of the forests - is altogether a different world. Tour packages by duration present for a tourist scores of India tour options to choose from - single destination one day tour to multiple places to visit within available duration. Keeping in view your interests, budget and time in hand, you can choose packages by days from a gamut of tour packages – 1 day tours ; 2 -7 days tours ; 8- 15 days tours ; 16 -30 days tours & more than 30 days tours. All these tours are can be further customized to very special interests and constraints. India is incredible. With its beautiful and unique culture, this vast subcontinent is of a rare diversity of populations, languages, customs and traditions. This very heterogeneous land is full of contradictions where ancient rites are still present. Enjoy the seaside resorts on the tropical islands at coral reefs. Admire the breathtaking scenery, kilometers of white sandy beaches, a tropical atmosphere and thanks to the presence of coconut trees, lush paddy fields, lagoons and forests that are home to a wide variety of animals and birds. India is an un-missable destination: a haven of peace, beauty and tranquility. 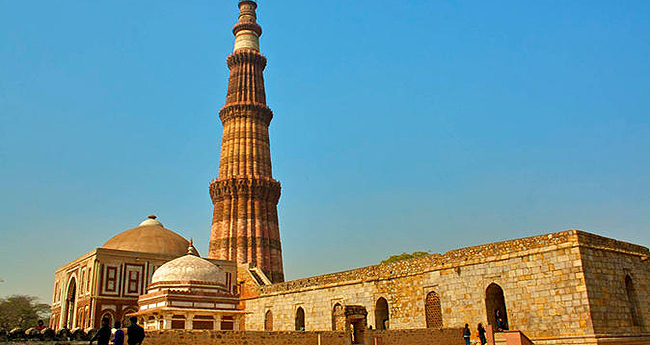 Marvel at the palaces, the fortresses, the tombs, the temples, all the monuments of the past and the present of India. Enjoy festivals and fairs. They are like a colorful mosaic that spread the spirit of festivity, joy and good humor. Festivals are like gems that make Indian culture eternal. This multi-faceted country, with multiple religions in which the sense of aesthetics of man and his spiritual fervor combine. Nothing is lost while everything is transformed. The greatest charm of India remains its population which reflects a mixture of past and present. India will seduce you. You will never remain indifferent to this country. Come and explore it. Fascinating, bewitching, disconcerting, paradoxical ...the epithets are used to describe India. A life would not suffice to apprehend this country as a whole. Indian cuisine covers a wide variety of regional cuisines from India. They are influenced by the spices, herbs, fruits and vegetables found in every region of the country, but also by religion and history. Thus, vegetarianism is very wide-spread in Indian society, mostly among the Hindus, often the result of Brahmanic, Jain or Sikh religious ethics. In India, in the street or in the restaurants spread all over the territory one can eat like kings without breaking the bank. 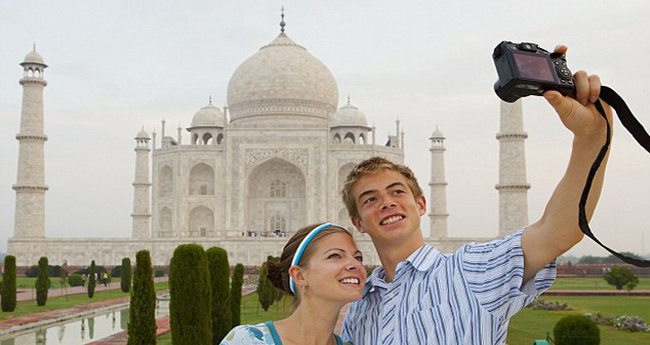 In order to address your special interests, holidays duration and relevant tourist destinations, hundreds of India tour packages have been classified under various themes like Golden Triangle tours, Rajasthan tours, Kerala tours, backwaters tours, Ayurveda tours, Yoga tours, festival tours, regional tours –north India, south India, central India; wildlife tours, spiritual tours, adventure tours, family tours, luxury tours, beach holidays, culinary tours etc.